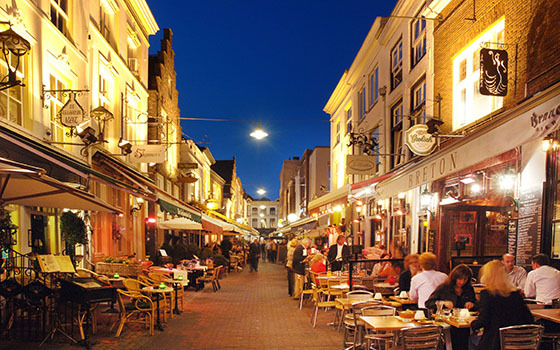 Holland Moves – including myself! 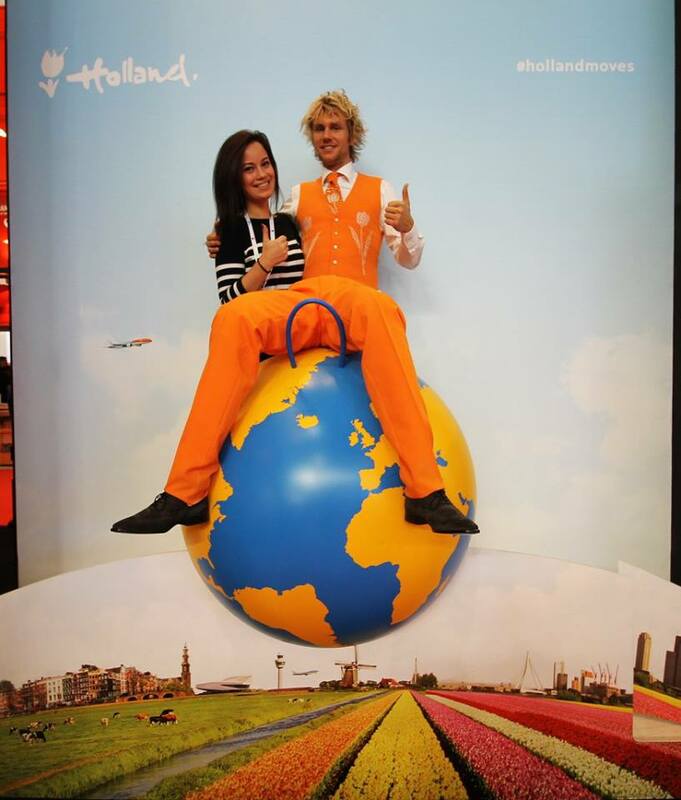 Five years ago, the Netherlands Board of Tourism & Convention was looking for a new, unique and fun way to show the international meetings and conventions industry just how suitable our small country is for international events. And why! Somehow along the way our paths crossed at the right time and in the right moment and the rest has become history. 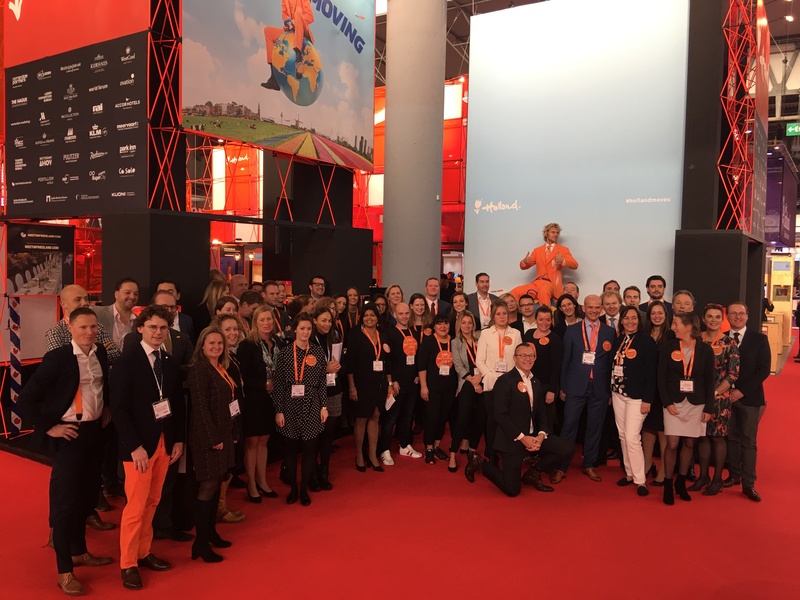 It has been an honor and a privilege to get international eventprofs around the world not only acquainted with but even more so excited about the destination Holland. Our diversity, approachability and openness. Our oustanding infrastructure and state-of-the-art meeting venues. Our approach to business, creativity and thinking in chances not in barriers. Our charisma, enthusiam and open mind. All that is what makes Holland move. That is also how Holland moves your meeting to the next level. And that is how Holland moves people. Including myself. I don’t want to look back on these past five years just yet though – we’ll keep the best for last. But being Mr Holland has been an extraordinary journey. 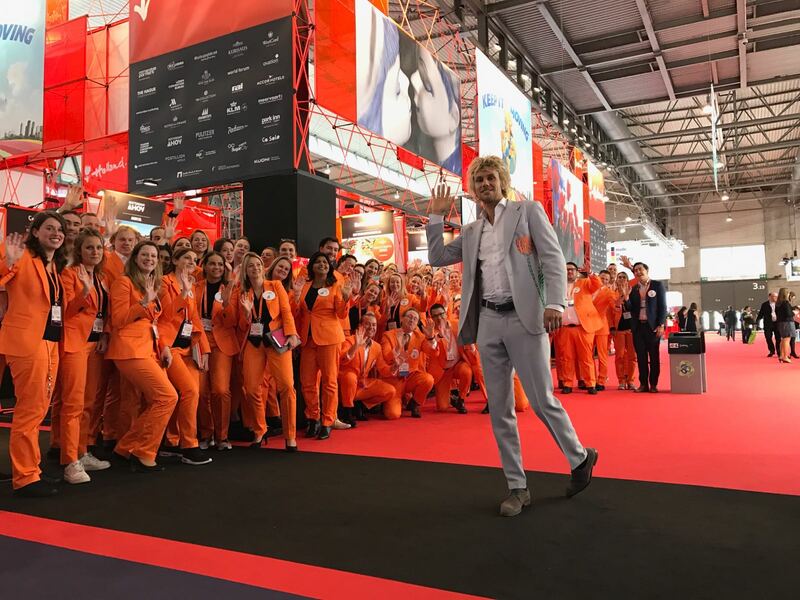 And meeting all these amazing eventprofs at events like The Meetings Show UK, IMEX Frankfurt, IMEX America and IBTM World – just to name a few – most certainly has been the highlight. At this moment in time my journey is taking me on a slightly different path though as I will follow my passion and embark on a world tour with my band. The time has come to move on. And in Holland we think that is a good thing. Time to celebrate at Rendezvous! But rest assured, you have not seen the last of me quite yet. 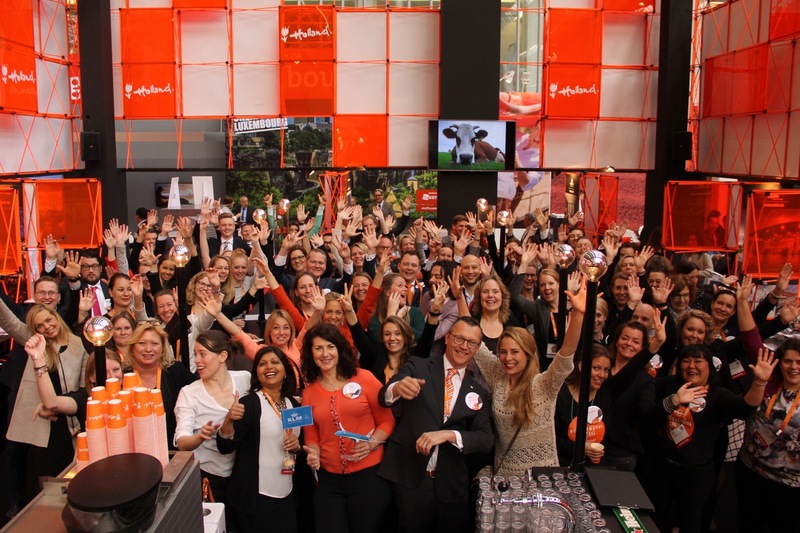 Join Team Holland and myself at IBTM World in Barcelona this year where we will show you how Holland moves your meeting to the next level. It will be three days of meeting new and old friends, celebrating and yes, sadly, saying good-bye. 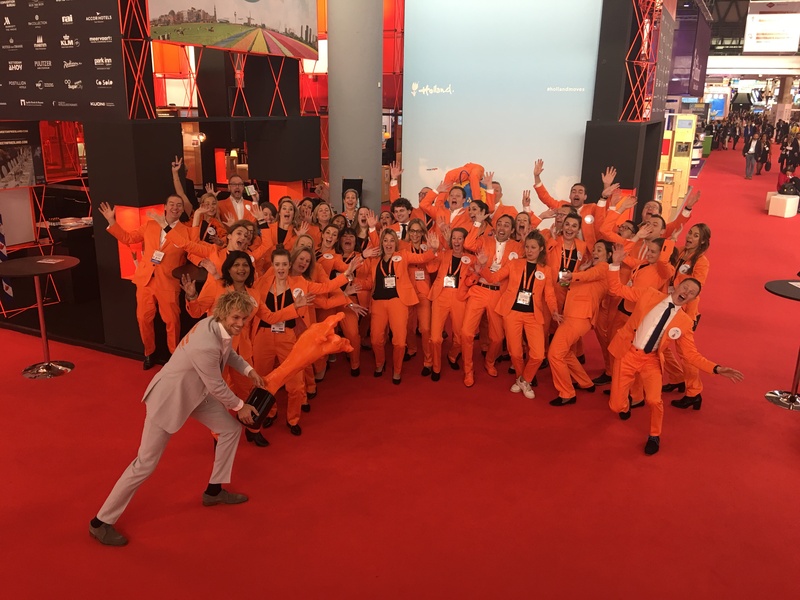 And we would not be Holland if we did not have a very special treat in store: We teamed up with IBTM World and MPI Foundation to light up the night orange with you on Wednesday, November 30. 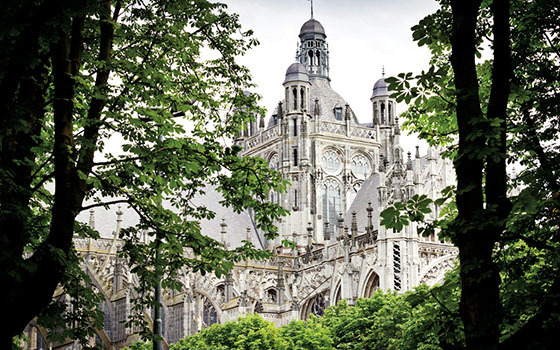 Join us at Rendezvous where we will not only have an amazing time, but also do good: MPI Foundation will invest all proceeds into Europe’s meeting and event industry through scholarships, grants and research.